Considered a single offense in criminal law, assault and battery is a form of personal injury. An assault is the act that creates fear of a possible battery and the battery is the act of unlawful touching. Assault and battery is intentional, which means that a person (the defendant) intends to put the victim (the plaintiff) in fear of battery, or actually intends to wrongfully touch. Injury victims of an Assault and battery can seek relief through a personal injury law tort or lawsuit. An assault is an intentional act that creates fear in the victim of possible battery, which is unlawful touching against a person's will. Assault and battery is a criminal offense, in which the defendant intends to threaten someone and then cause him or her physical harm. Victims of assault and battery crimes experience physical, physiological, mental, property and financial losses. California law allows victims of these crimes to seek funds to recover from injuries, replace damages, stolen or destroyed property and rehabilitate from injures and other traumas. Commonly called Crime Victims Rights, Assault and Battery injury law is an option injured victims should investigate to help them recover. 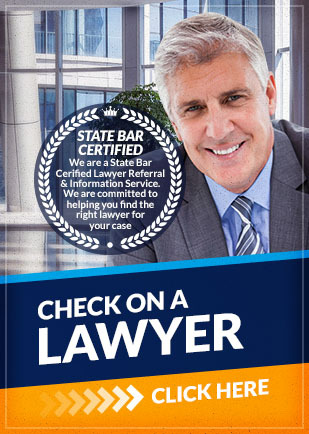 Personal injury lawyers may be able to help secure funds for your recovery from an assault and battery. Our injury lawyers are experienced in many varieties of circumstances leading to an assault and battery injury, and can thus assist you in best developing your case. Personal injury lawyer can investigate if the party who committed the assault and battery has assets to peruse. Assault and Battery injury lawyers can also seek out circumstance in which other parties are also negligent and liable. An assault can be accomplished even without any contact with the plaintiff. For example, if the defendant points a toy knife at the plaintiff, he/she may be accused of assault even he/she was at a far distance from the plaintiff and had no way of inflicting harm. A battery is intentional touching against that person's will, but sometimes an object or substance put in motion is considered battery even if it does not cause an injury. If a defendant spits on a plaintiff or pokes the plaintiff with his/her index finger, the defendant may have committed a battery. If you are accused of assault and battery and would like to speak to a personal injury lawyer about your assault and battery charges, contact us today. Learn about your rights and the defenses that could work for you in an assault and battery charge.